I work at an outpatient clinic for seriously mentally ill adults (SMI) and today was our annual Thanksgiving lunch for our clients. On this day more than any other day, I felt proud to be a part of this organization. Today was yet another example of how to show people love with food. There were about 15 turkeys cooked, about 10 trays of stuffing, crock pots full of mashed potatoes, green beans, ham, gravy, bread, sweet potatoes, cranberry sauce, and pumpkin pie. Everything was donated and prepared by staff such as myself. It was a group effort, totally organized, and a huge success! About 100 of our clients and their family members were in attendance. For some, today was the only Thanksgiving they were going to have. Some people have no family to spend the holiday with. Some people have a very limited income and food stamps making Thanksgiving dinner almost impossible. Others just came to get a free meal and socialize which is sometimes really difficult for people with Agoraphobia or Schizophrenia- Paranoid type. For some people who came, the food we provided may be the only meal they will have today. When I hear some of my clients’ stories about the daily struggle with symptoms, medications, putting food on the table, of being homeless, of being abused, I have a whole new perspective on what I am grateful for. I am grateful for having life’s basic necessities at my fingertips – heat, electricity, clean running water, and a stable home. I am grateful for my car and the money I have to keep it gas in the tank. I am grateful to be able to go to the store whenever I want to buy food. I am grateful to have healthy relationships and a loving family. I am grateful that I am healthy. I am grateful for a job. I am grateful to have the opportunity to help people lead happier lives. I have a lot to be grateful for and I only hope that my SMI clients know how much I care. Tomorrow is the big day and I plan on cherishing the time I am going to spend with my family that I am so grateful for. 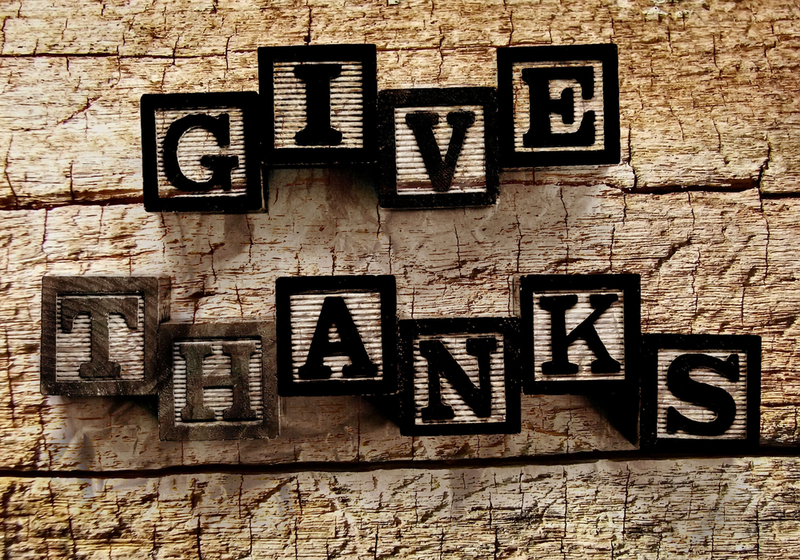 I encourage everyone to take a moment to recognize something that you are grateful for. There is so much that we take for granted that lots of people just don’t have. These people may be all around you without you knowing it – at the grocery store, at the bank, at the movie theatre, or at the bus stop.